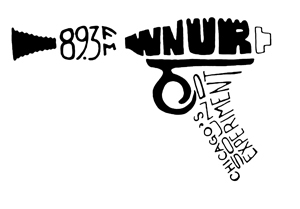 “Conference of the Birds” is my weekly radio program on WNUR-FM. It airs on Tuesdays from 5-7:30 am Chicago time (UTC-5). And, of course, when technology cooperates, you can just come here for the archives. You can subscribe to the podcast with this URL (click here to subscribe in iTunes). You can also see one jumbo list of my past playlists (back to 9/2008 when WNUR started online playlists), for easier searching. Today’s show fell the day after Independence Day, so I decided to go on and celebrate. I can’t deny there are some things about American history which are regrettable, and some things I’d like to see different today also, but by and large, I think there are a lot of great things to celebrate. Today’s show tries to cover all of those bases, with some songs about the struggles, some songs about other parts of history, and a slew of songs chosen just because they name check American places (well, and ’cause I like ’em! ).